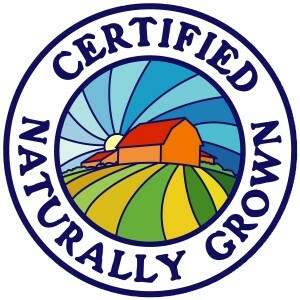 Certified Naturally Grown (CNG), a grassroots organization that offers peer-review certification fordirect-market farmers and beekeepers, is launching a Mushroom certification program in May 2016.Nearly 800 farmers and beekeepers throughout the United States are CNG certified, mostly for produce,but also for their livestock, apiary, and aquaponics operations. In recent years, CNG staff noticed a rise in applications from mushroom producers. It became apparent that the CNG produce standards didn’t adequately address the particulars of mushroom production, as they’re tailored for soil-based farming. With assistance from an Advisory Council of experts, CNG crafted a set of standards specific to mushroom production. These standards cover all aspects of indoor and outdoor mushroom production,including substrate materials, pest control and disease management, water, substrate disposal,sterilizing and pasteurizing substrate, and containers. They are posted online at CNGfarming.org/mushrooms, where visitors can register for updates. The complete program will launch in Summer, 2016. Applications will be taken online, and the peer-inspections will be carried out by fellow producers. Learn more at CNGfarming.org.